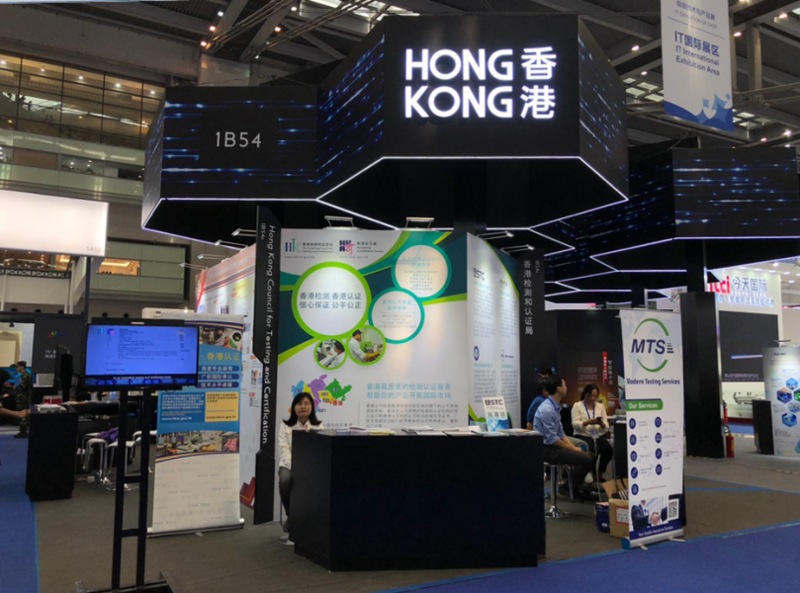 China Hi-Tech Fair (CHTF) is co-hosted annually in Shenzhen by several Ministries and Commissions of the national government and the Shenzhen Municipal People’s Government. 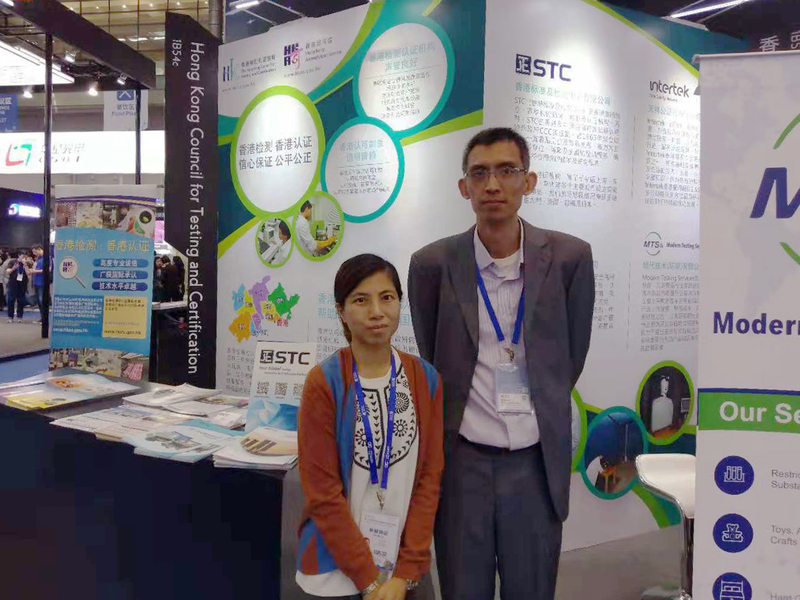 It is the largest and the most influential scientific and technological fair in the country, and is renowned as “the No.1 Technology Show in China”. This year, STC is delighted to join this Fair and share our expertise in testing and certification.